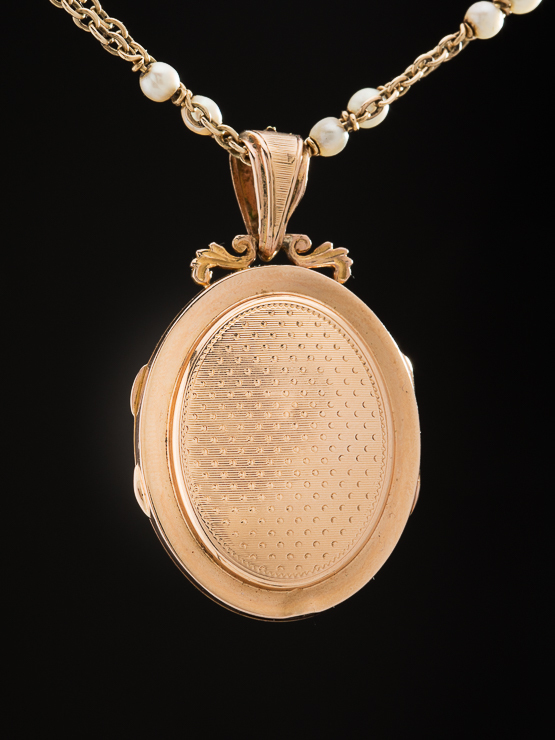 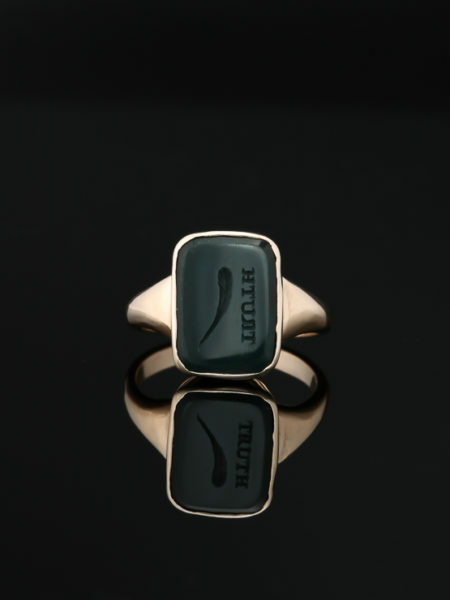 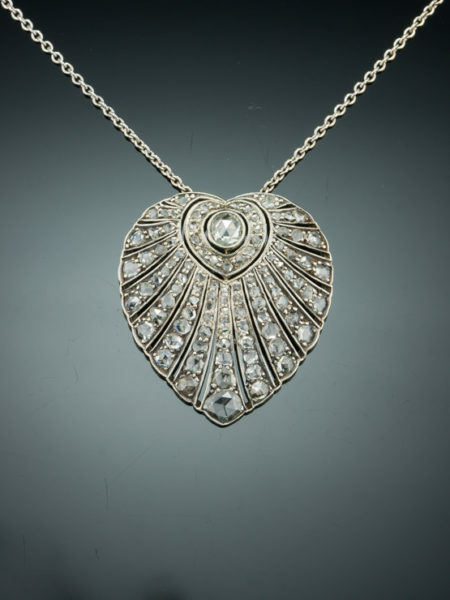 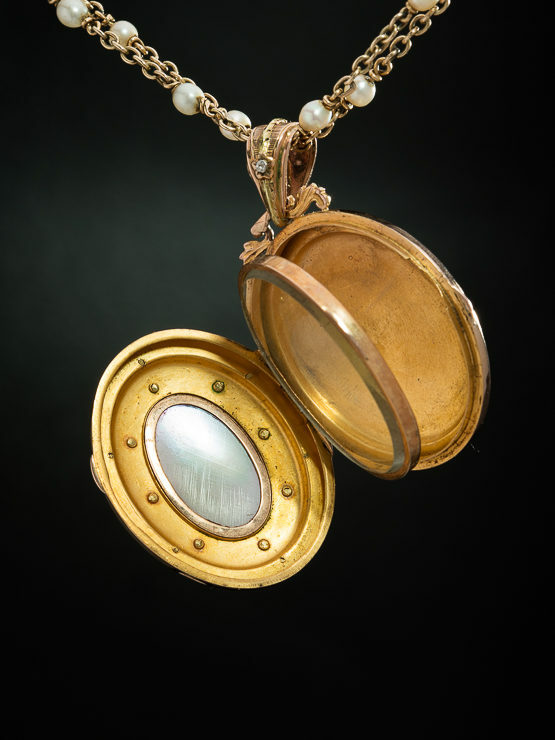 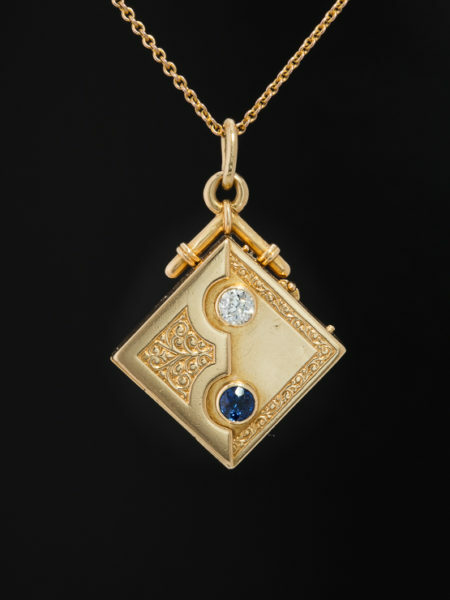 The most intimate item of jewelry is probably the locket, made to be worn close to the heart and to contain a hint of a memory. 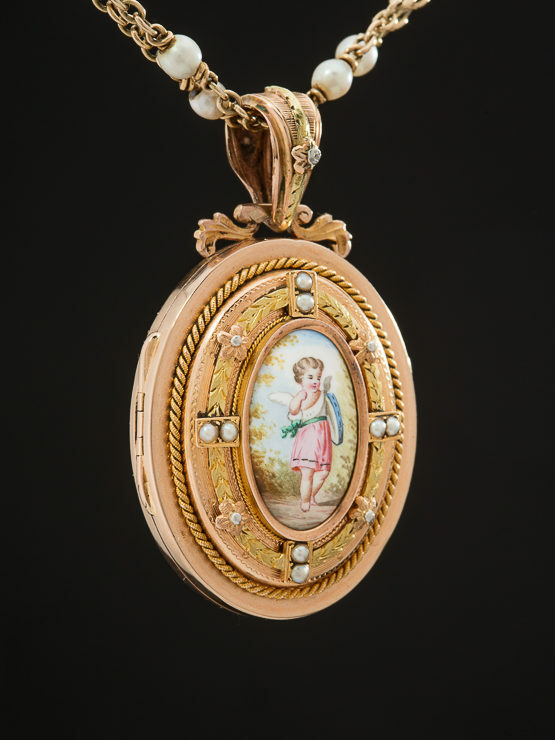 Sentimental in nature, thoughts and design, the quintessential romantic expression of Victorian era is this rare natueal pearls and hand painted cherub locket pendant from Victorian era. 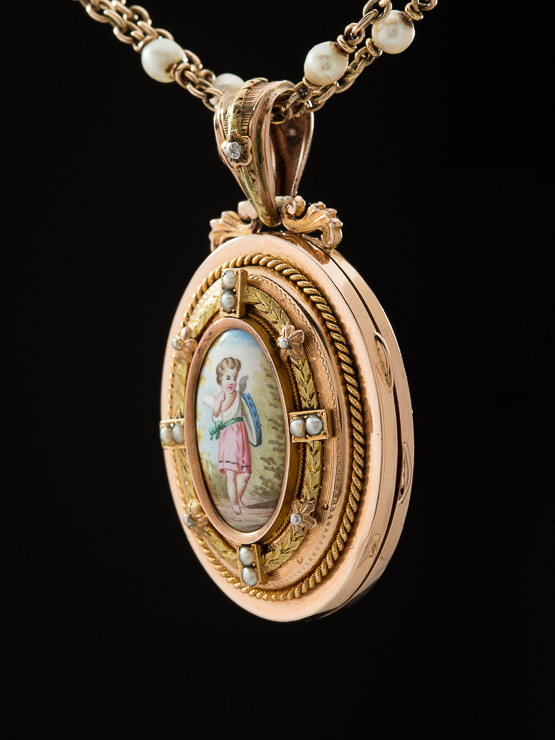 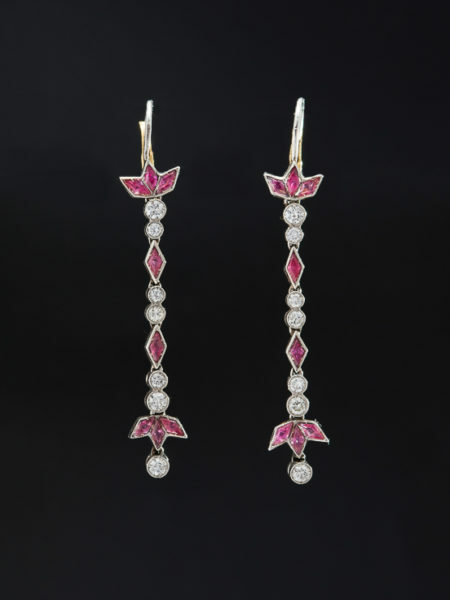 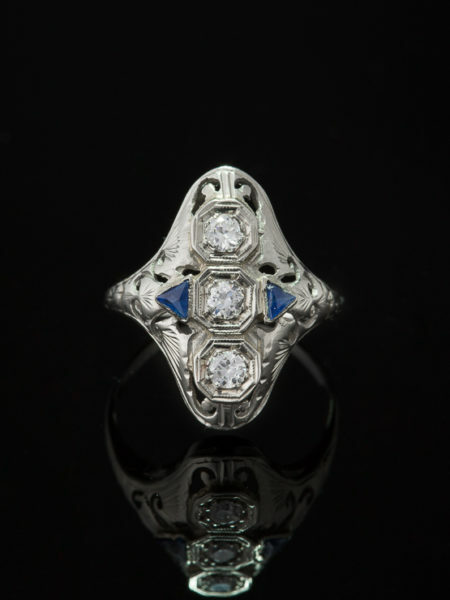 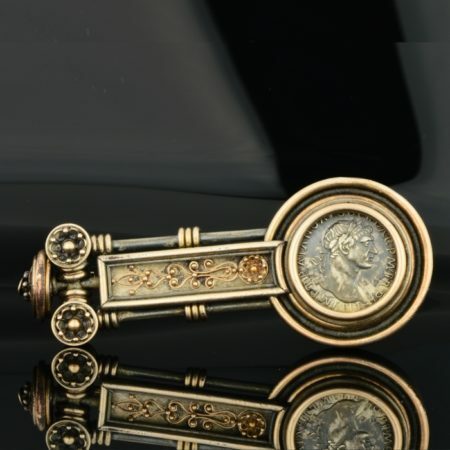 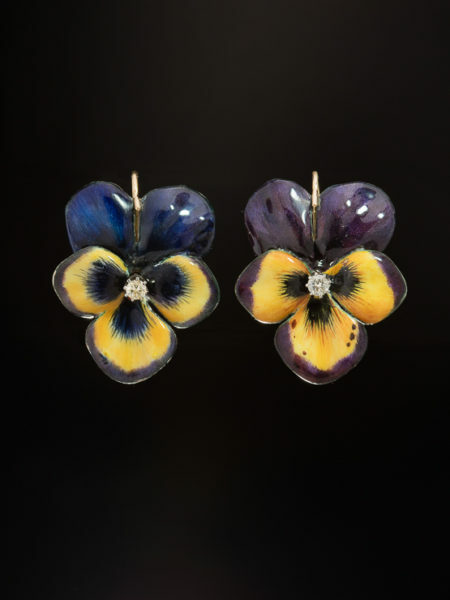 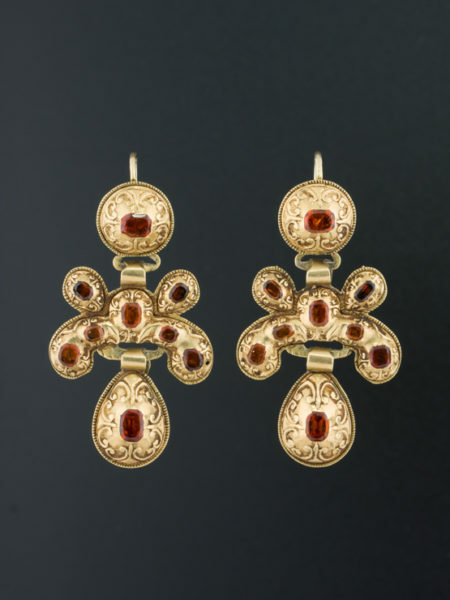 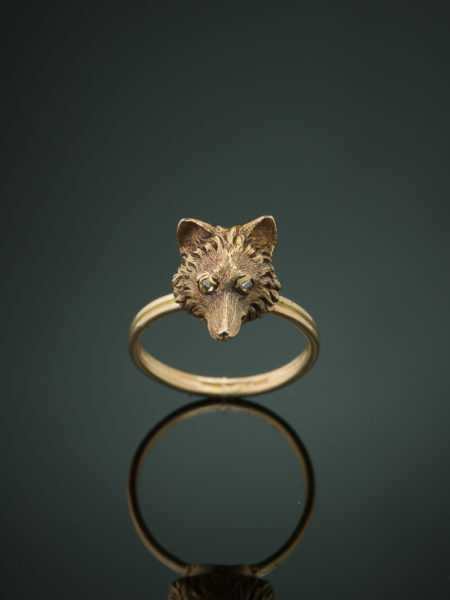 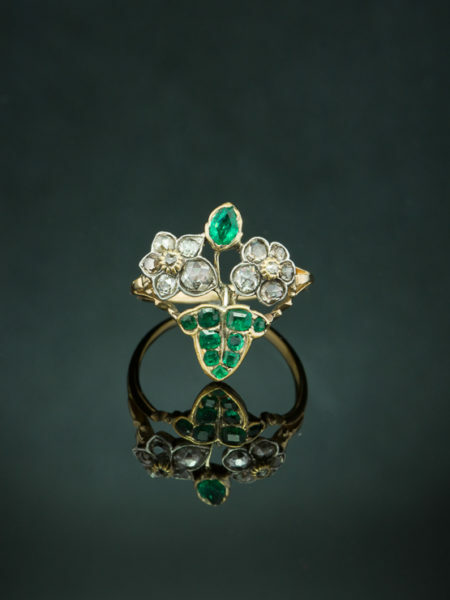 In the Nineteenth Century, cupids, flowers, hands, knots, musical instruments were all symbols of love, popular themes for the jewelry which was so frequently given as a token of affection. 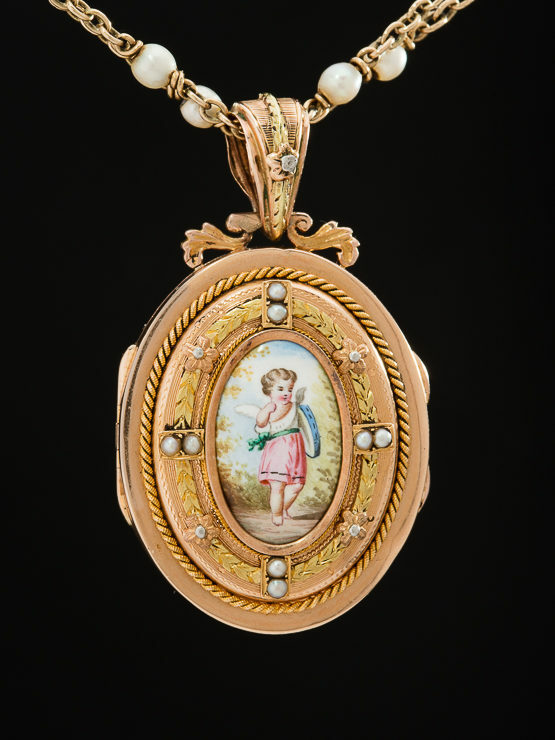 The piece features an enamel painting on a porcelain panel of a classical image of a winged cherub holding or playing a tambourine.Beautiful gold and silver details of flower alternated with lovely pearls and leaf work surrounds the enamel plaque as well as accenting the locket culminating in a classic rope work. 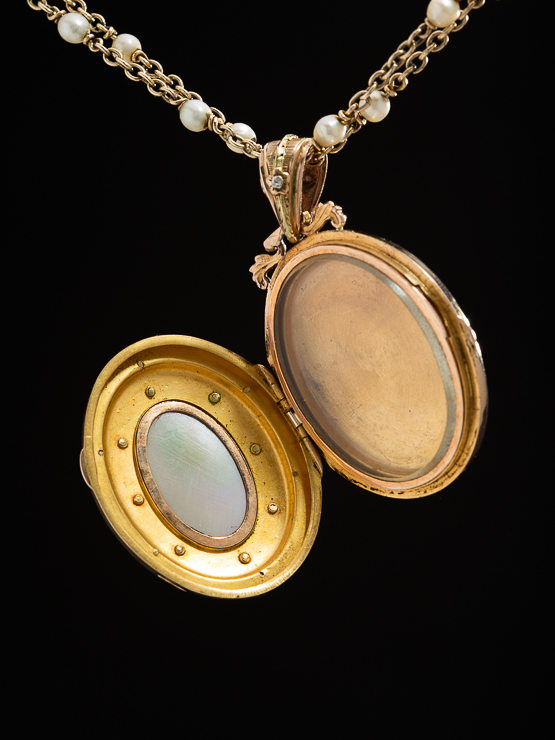 The interior reveals a compartment complete with rim and glass cover in which to place a photograph or other memory. 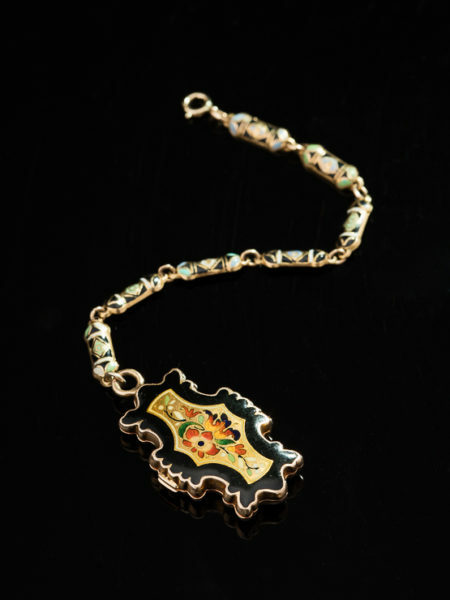 Back is beautifully decorated and completed with its original bail matching the front locket decoration. 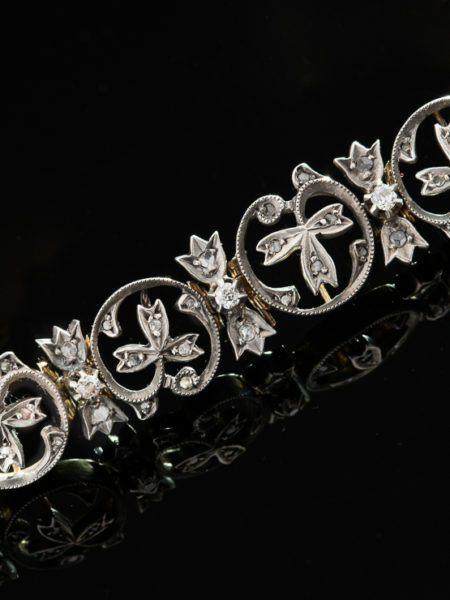 A true collector piece. 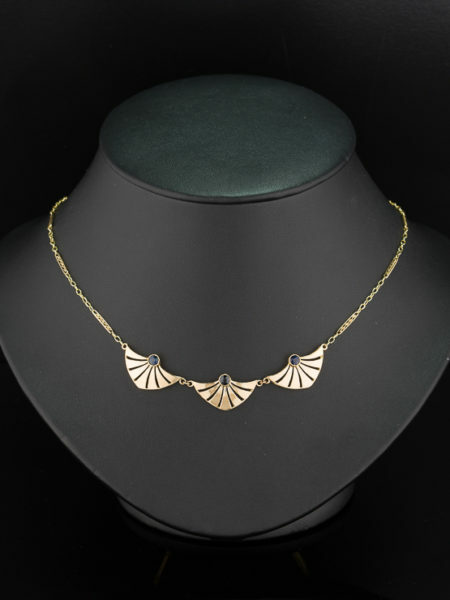 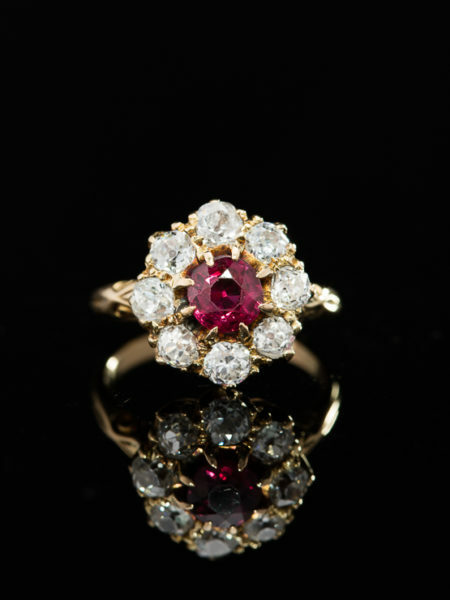 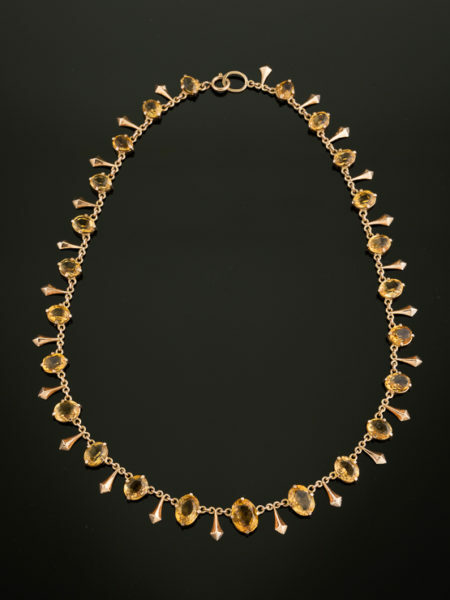 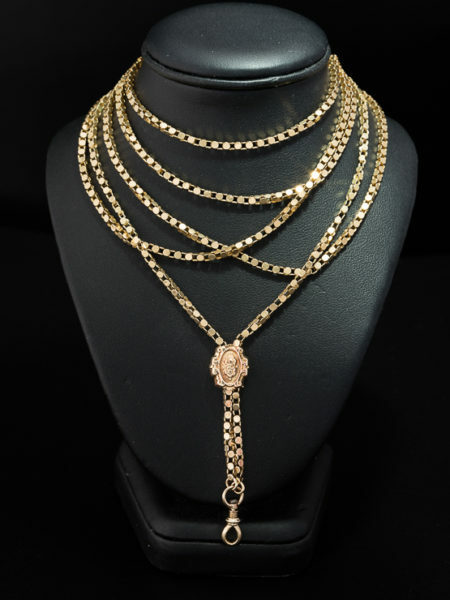 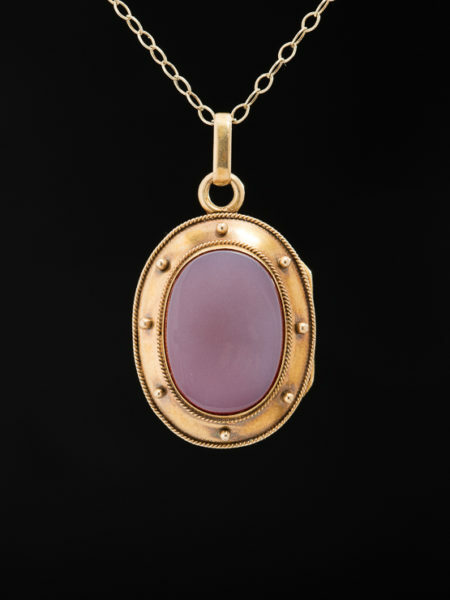 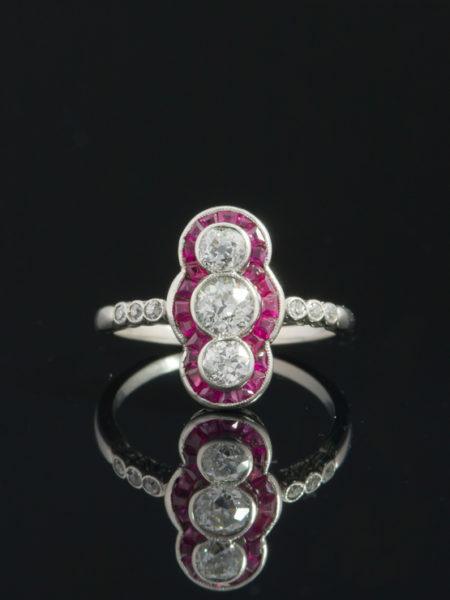 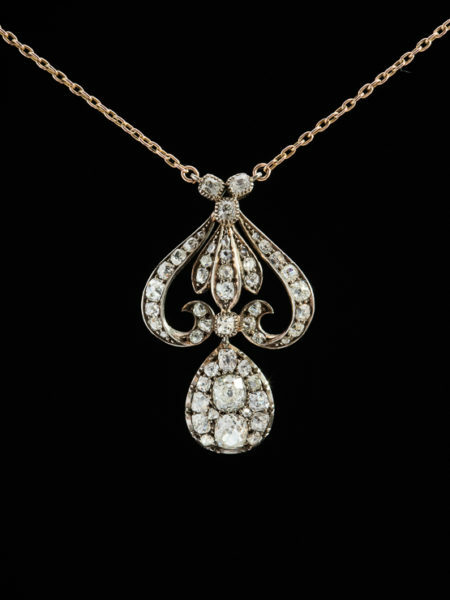 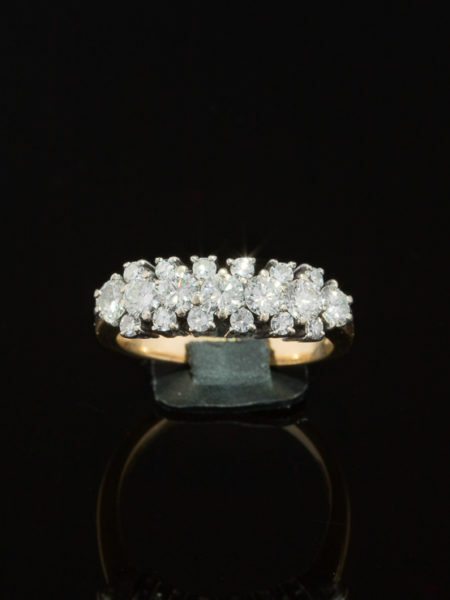 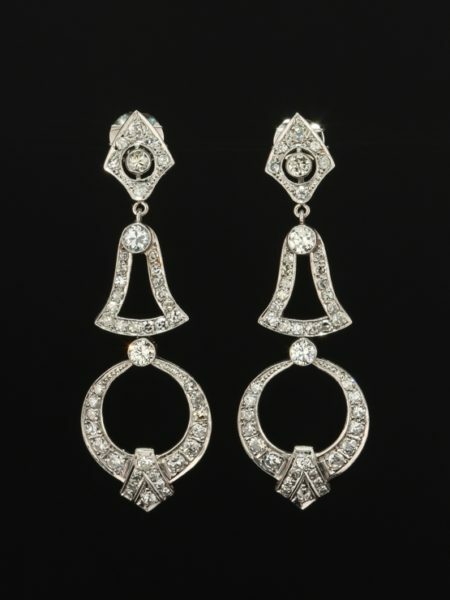 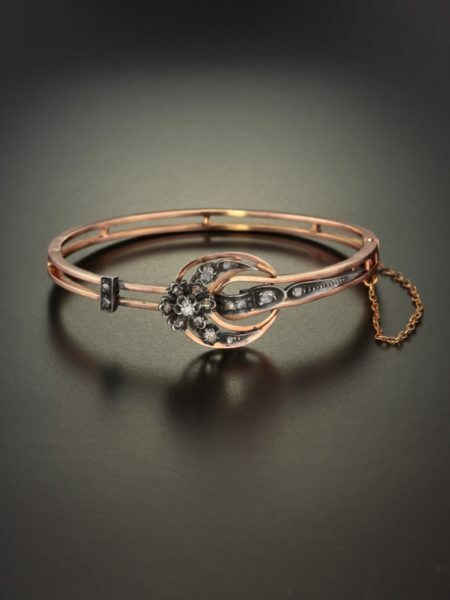 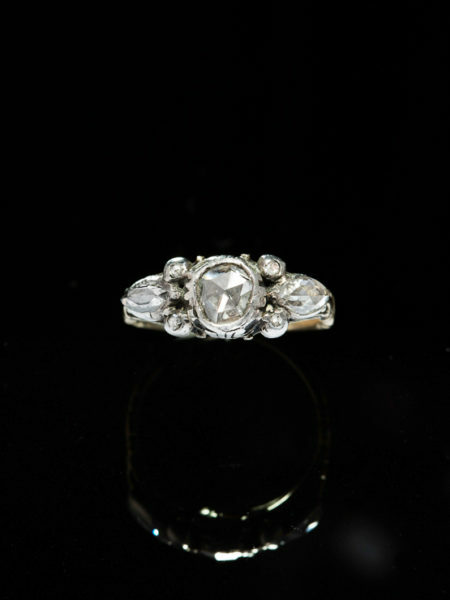 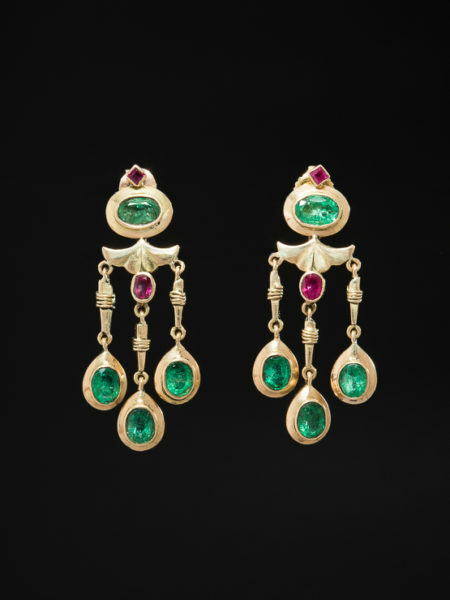 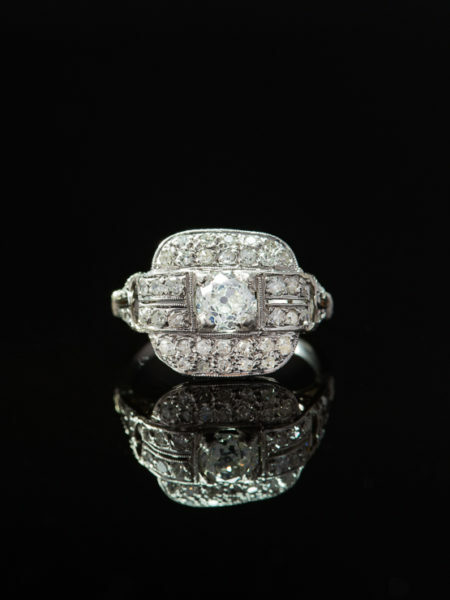 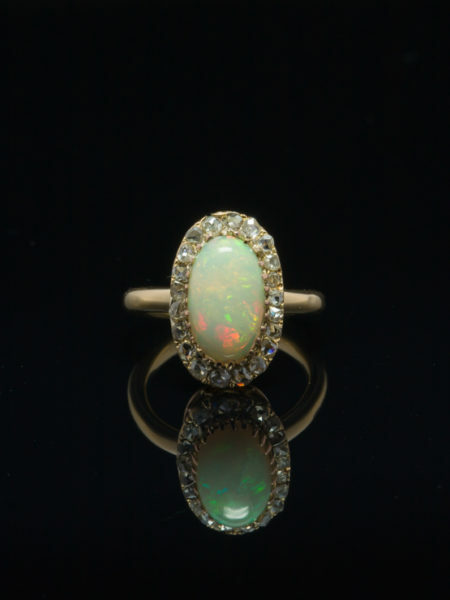 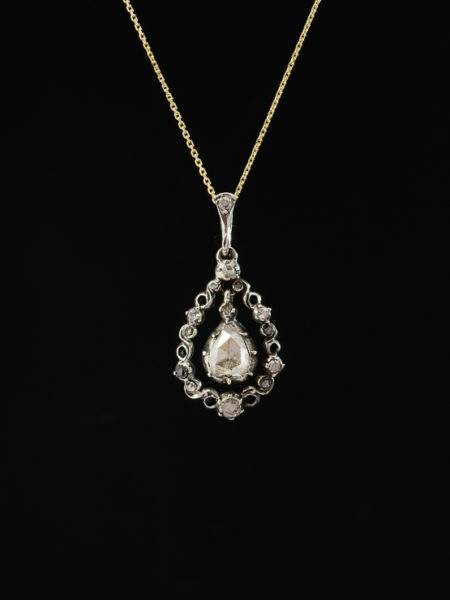 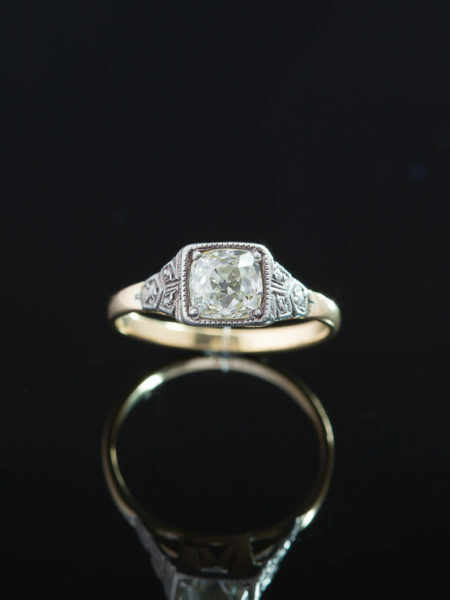 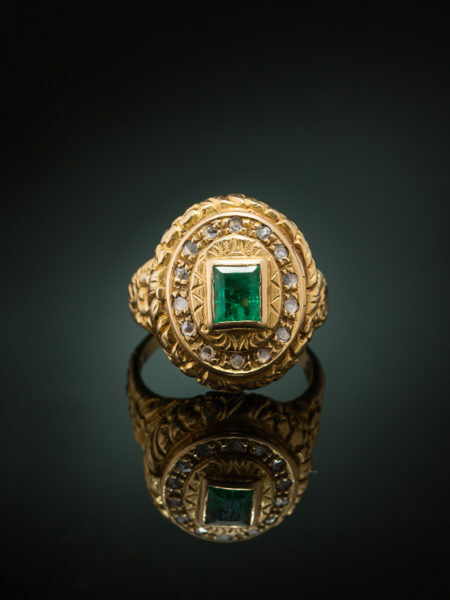 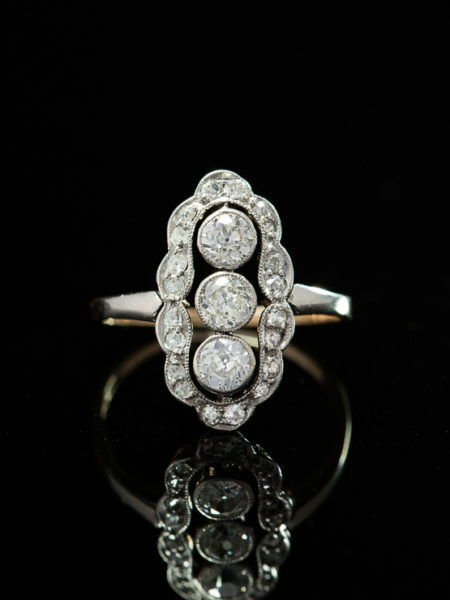 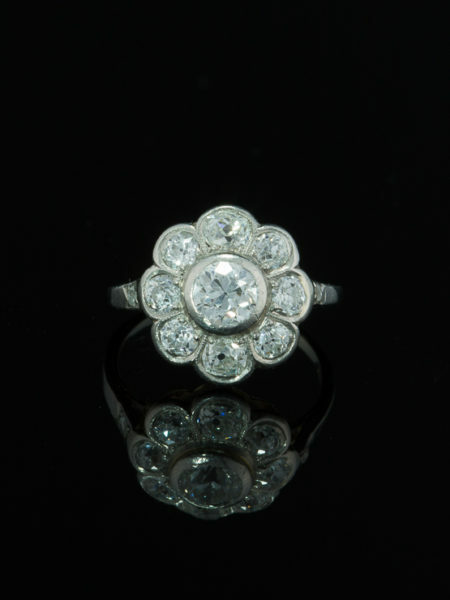 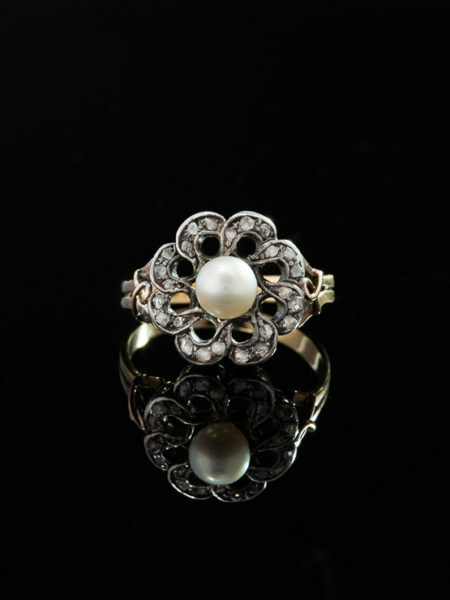 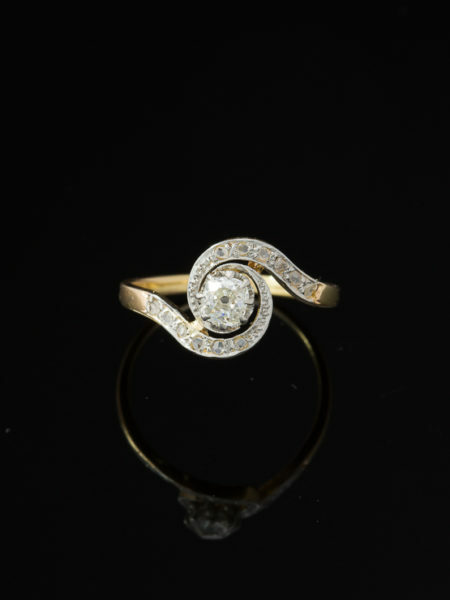 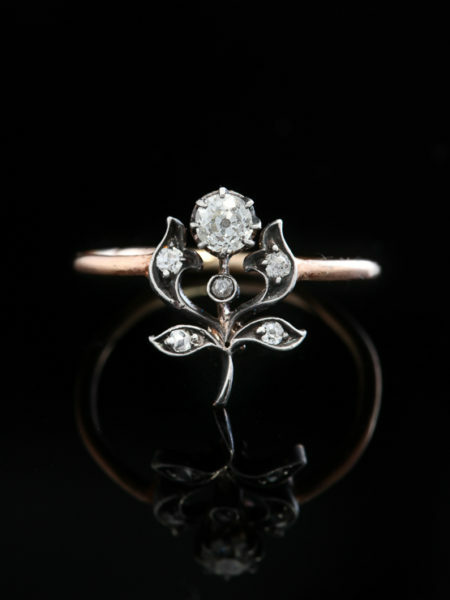 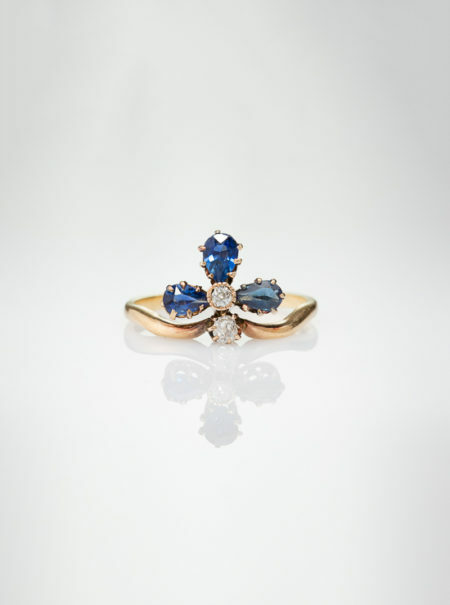 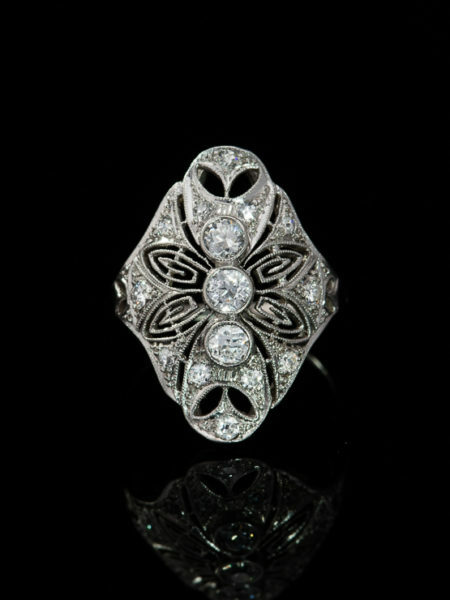 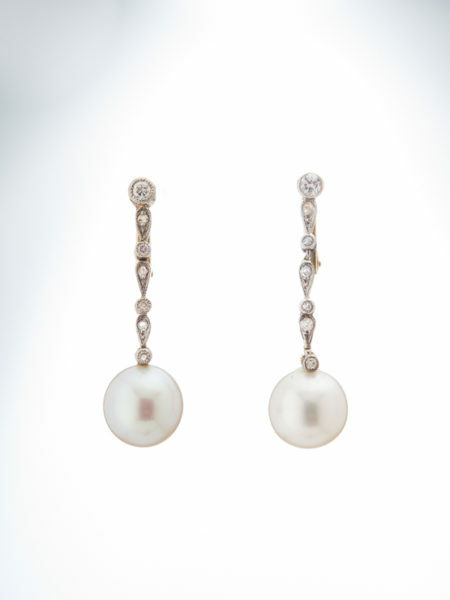 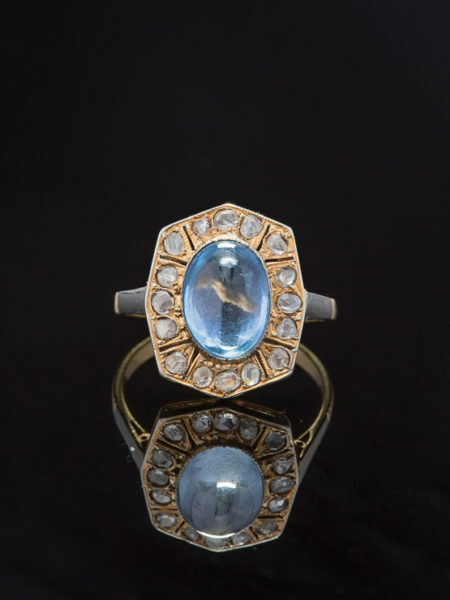 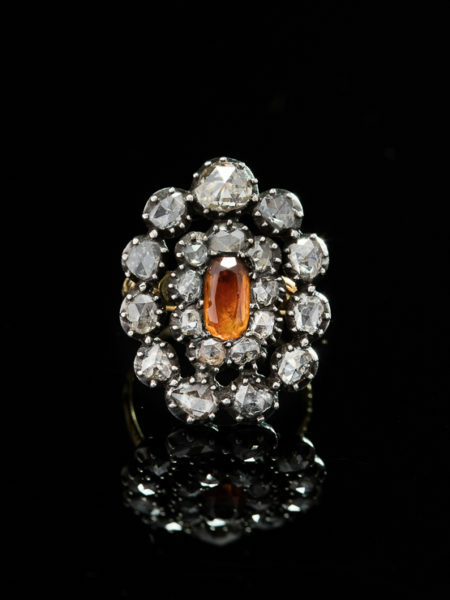 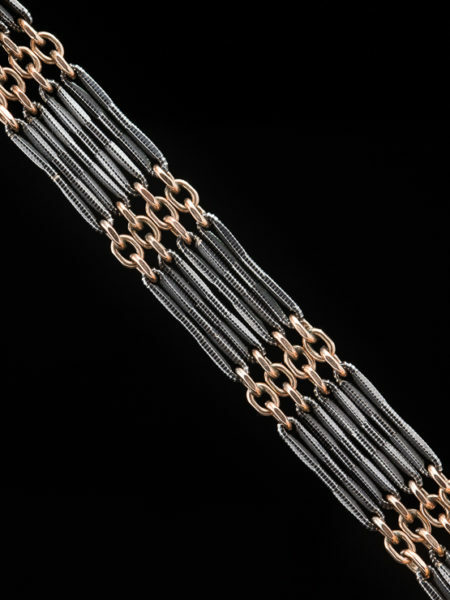 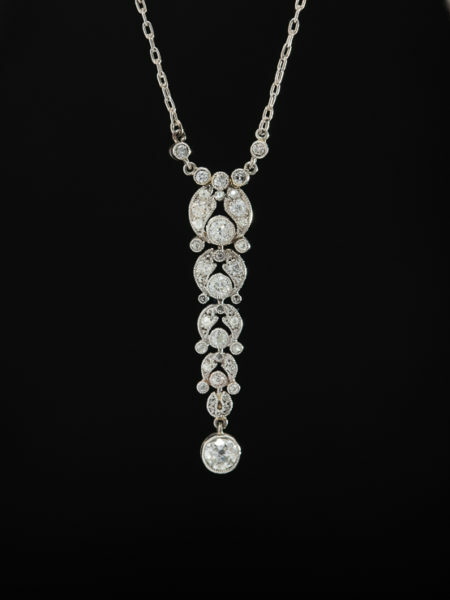 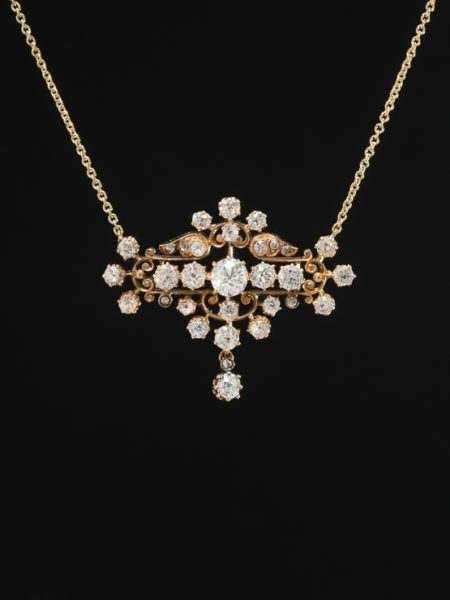 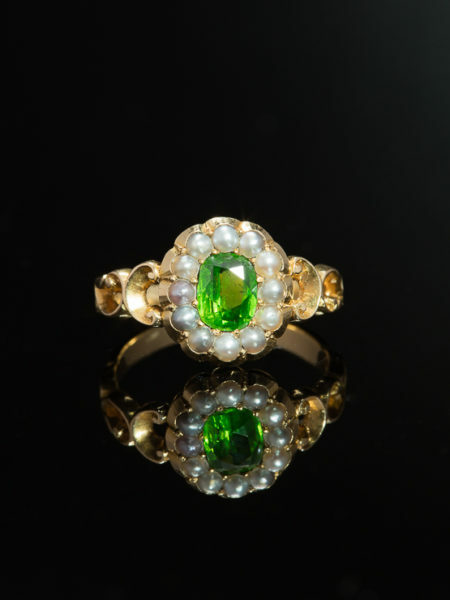 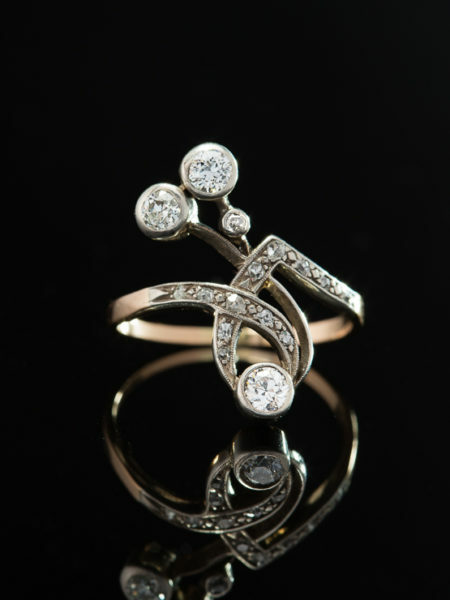 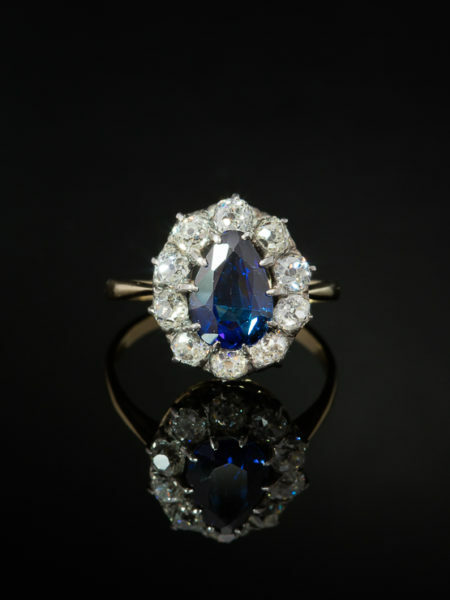 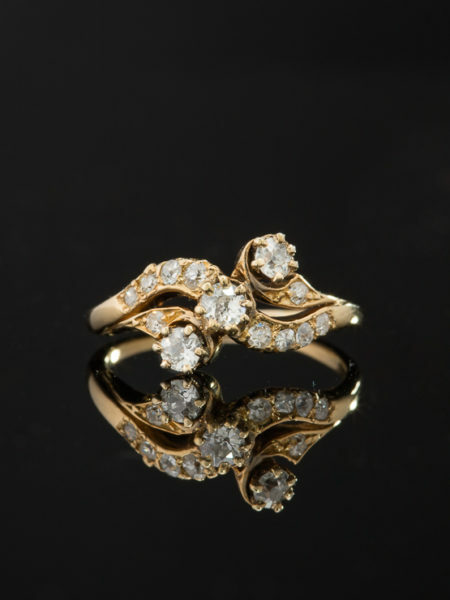 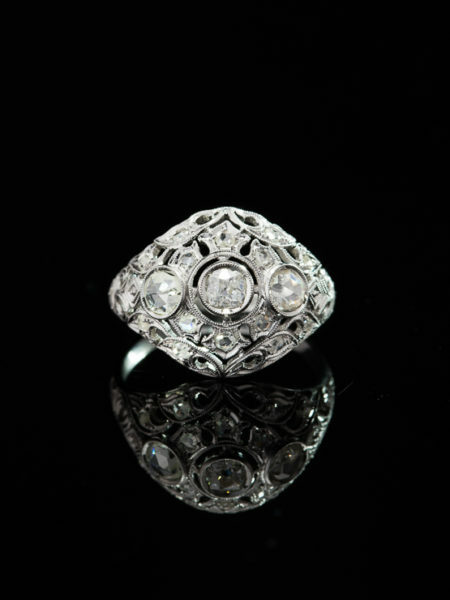 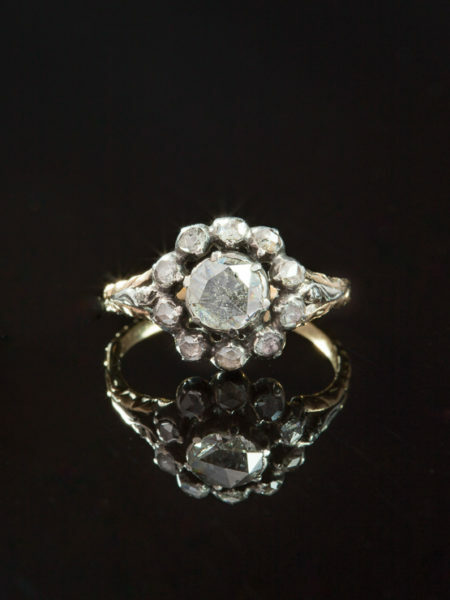 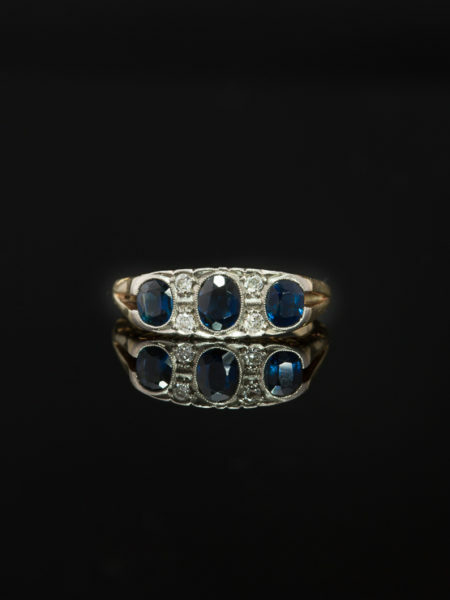 Artfully crafted in 18 Kt yellow, rose gold and silver during victorian era. 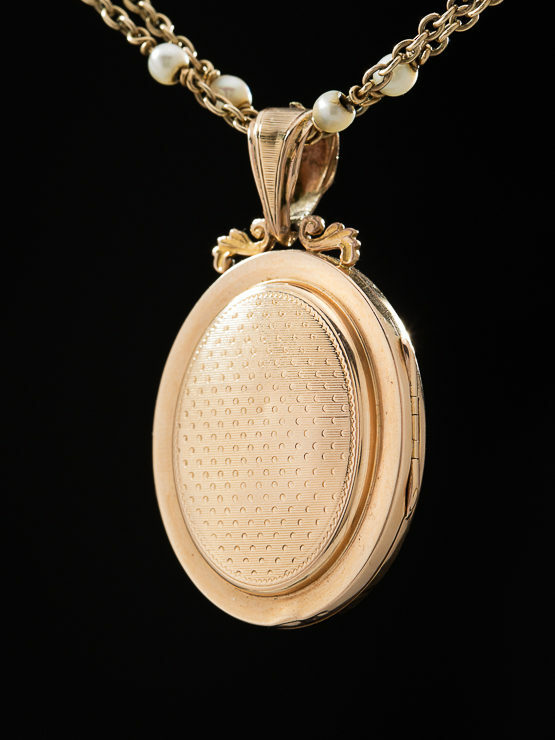 Romantic love token, perfect as a gift or just for yourself.